Start with this designer-quality 12 inch towel holder. 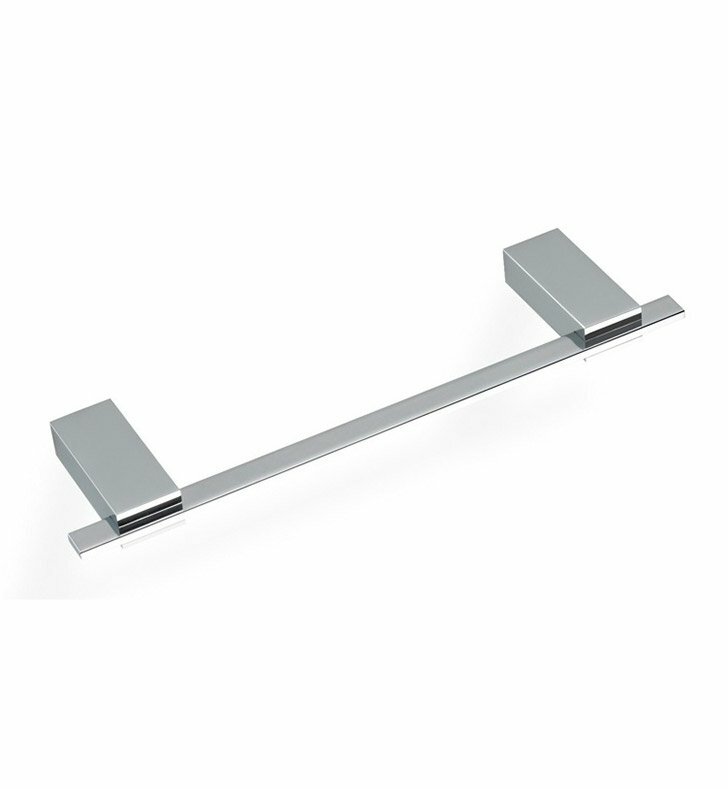 Available in chrome, this brass towel rail will compliment a modern & contemporary bath. Designed and made by StilHaus in Italy. From the StilHaus Gea collection.